Below are some great examples of different types of Grand Massif accommodation perfect for winter ski and summer holidays. 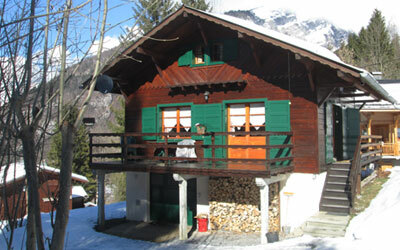 These great priced accommodation offer a great based for any holiday to the French Alps. View accommodation options for Samoens here. La Reine des Prés prestige residence is ideally located within walking distance (400m) of the cable car. 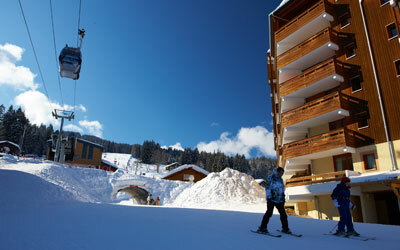 View accommodation options for Les Carroz here. Les Chalets de Jouvence prestige residence is ideally located at the foot of the slopes, right by the Figaro drag lift (free). 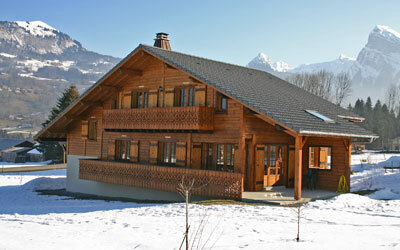 Les Fermes du Soleil is a high standard residence located right close to the heart of the village of Les Carroz. View accommodation options for Morillon here. Ideally situated at the edge of Morillon Village. The main gondola & the village centre with its shops & restaurants are only a short walk away. Les Gelinottes is ideally located in a prime ski-in, ski-out position in the pedestrianised of Morillon les Esserts. The Bois de Champelle is a chalet park situated in the quiet ‘Vers le Pont’ hamlet, about 1 km from the centre of Morillon Village. View accommodation options for Sixt here. 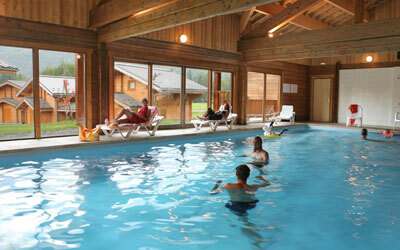 Chalet Penoutlay is less than a mile from the village centre. The chair lift for the local Sixt domain (limited) is 100m away. 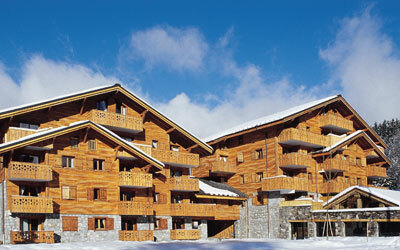 A great selection of high quality accommodation is available from ski tour operator Ski Collection.